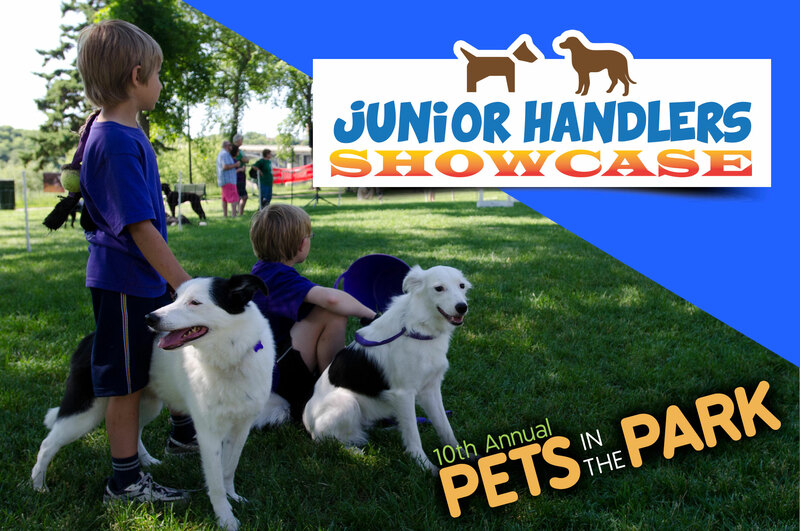 We’re so very excited to introduce the first Annual Pets in the Park Junior Handler’s Showcase! Calling all junior dog trainers! Come and show off your positive reinforcement dog training skills at Pets in the Park! Each participant will be given a Certificate of Participation which includes a Pizza Hut coupon for a free pizza for themselves and a PetSmart dog toy for their pet. Registration 9 am to 12 noon at VIP Tent. Children – 14 years and under. First 20 entrants accepted. Tasks: Must demonstrate Sit, Down, Loose Leash Walk – 1 Meter, Slow Paced Heel, Fast Paced Heel, Jump or Hoop is optional and a Favorite Trick. Rules: Positive reinforcement training only must be used. Flat collars, Martingale or Head Halters ONLY permitted. Standard leash no longer than 6 feet. PRONG COLLARS AND RETRACTABLE LEASHED ARE NOT PERMITTED. Please note, experienced dog trainers will be on hand to help and to encourage participants.